 Silo AI Oy referred as “we”, “us” and “our” in the text is committed to explain you what cookies we use, why do we use them. A cookie is a small text file that a website saves on your computer or mobile device when you visit the site. A cookie will usually contain the name of the website from which the cookie has come from, the “lifetime” of the cookie (i.e. how long it will remain on your device), and a value, which is usually a randomly generated unique number. 2.2. How to prevent “cookies” from being stored on your hard drive and delete them? You can configure your internet browser to prevent cookies from being stored on your hard drive or to be asked every time whether you agree to the placement of cookies. You may also delete placed cookies at any time. Consult your browser’s Help to read about how all this works in detail. An explanation with screenshots is available for the web browsers Firefox, Microsoft Internet Explorer and Google Chrome via this link: http://www.aboutcookies.org/Default.aspx?page=2. If you do not accept the storing of cookies, the functionality of our offerings may be impaired. We explain the cookies that our site, where appropriate, collects and the information such cookies save. We use Google Analytics, a web analytics service provided by Google Inc., which uses a specific form of “cookies”, which are text files stored on your computer allowing analysis of your website usage. The information generated by the cookie about your use of this website is usually sent to a Google server in the US where it is stored. On our behalf, Google will use this information to analyze your use of the website, compile reports on website activity and provide other website and internet usage-related services for the website operator. The IP address transmitted by your browser as part of Google Analytics is not merged with other Google data. You may refuse the storing of cookies by changing your browser settings accordingly, see the information in Section 2.2 above; You can also prevent recorded data generated by the cookie concerning your use of the website (including your IP address) from being sent to Google and prevent the processing of this data by Google by downloading and installing the browser plugin available via the link https://tools.google.com/dlpage/gaoptout?hl=en. We use HubSpot cookies to analyse your surfing behaviour, to get insights on our website’s content and to help improve engagement. Please consult the HubSpot’s cookies explanation page on these cookies for more information.